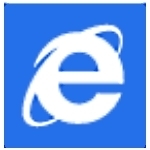 Microsoft has announced plans to discontinue the Internet Explorer browser brand. A replacement for the much maligned browser is codenamed Project Spartan and will soon become the default browsing option for Windows 10 customers. 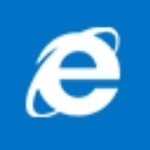 How to change the settings in Internet Explorer to minimize your risks for a dangerous new vulnerability. 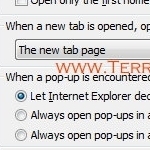 How to configure Internet Explorer tabs to always open to your default home page. 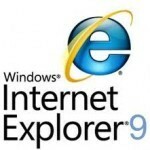 IE 10 has some promising features that could entice some people who have previously discontinued its use. 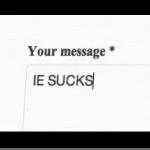 New Microsoft spot takes aim at anonymous Internet Explorer commenters. 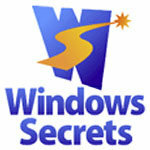 Internet Explorer 9 is arguably one of the most secure browsers available. 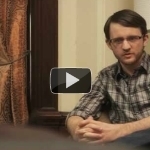 But how can we secure Internet Explorer further? 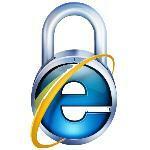 Here are 5 tips for a more secure Internet Explorer. 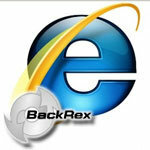 Backup Internet Explorer favorites, history, proxy settings, fonts, dialup accounts, autocomplete passwords and cookies. 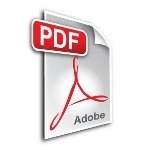 I’m a big fan of Google Chrome as a Web browser, but every time I double-click on an HTM or HTML document, it opens up in Microsoft Internet Explorer. 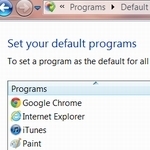 Eewww.. How do I fix it and change the default program for this type of file or content, Dave? 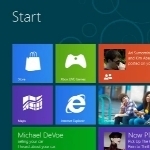 Microsoft wants to strong-arm us into abandoning IE 6 and embracing its latest browsers. 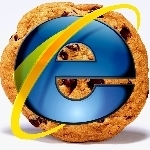 Think you’re removing all of the cookies on your system in IE9? 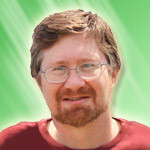 Well you need to know about the box that gets unchecked in order to make sure they are all gone from the browser cache. 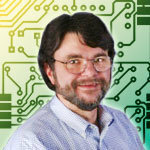 Bob Rankin: Which Browser is The Most Secure? 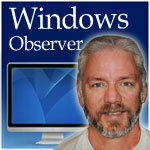 Do you trust your web browser to warn you before you stumble into a malicious Web site? 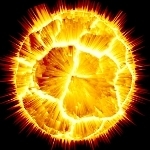 A recent study of six major browsers indicates that you probably shouldn’t.